Jun Dynasty is the finest restaurant in Tucson Arizona to bring you the culinary art and flavors of traditional Szechuan (Sichuan) Chinese cuisine. With over 100 unique dishes created for you by our Chinese chefs, Jun Dynasty offers a unique dining experience that will forever transform your perception of Chinese cuisine. 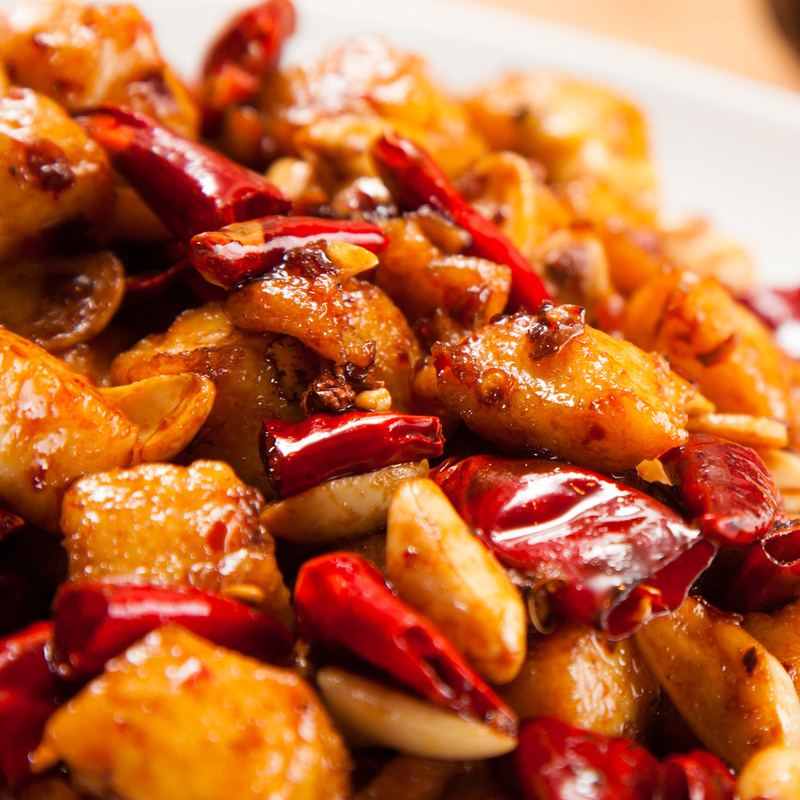 Hailed as the most well-known of the eight Chinese culinary traditions, Szechuan cuisine boasts a variety of unique cooking methods and rich flavors unlike any other varieties of Chinese cooking. 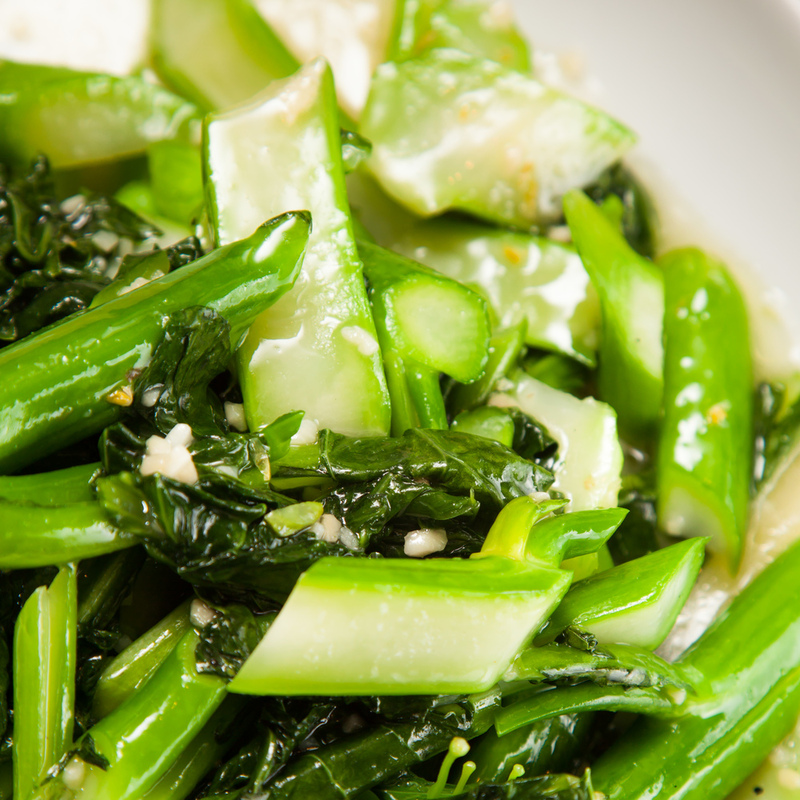 Featuring meat, poultry, fish and vegetarian dishes, Jun Dynasty will enliven your taste buds with its spicy, sweet, sour, salty, and in some cases tongue-numbing specialties. Typical Szechuan dishes include the well recognized House Special Spicy Crab, Spicy Water-Boiled Beef/Chicken/Fish, Chung Ging Spicy Cold Chicken, Lamb in Cumin Sauce, Sizzling Wok Intestine, Firecracker Shrimp, Chung Ging Spicy Chicken, Fish Fillet in Black Bean Sauce, Dan Dan Noodles, and Ma Po Tofu. 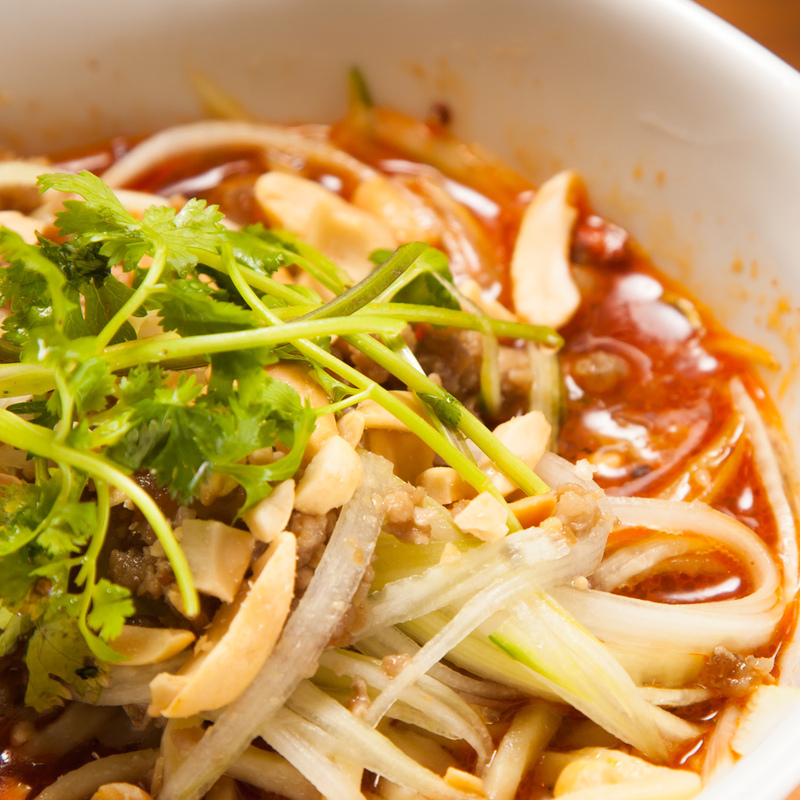 Authentic Szechuan cuisine is hard to find even in the largest U.S. cities, yet Jun Dynasty brings this unique and exceptional cuisine to you In Tucson AZ.